adventure, articles, cinemas, cool stuff, drama, entertainment, Family, fantasy, films, franchise, images, movies, news, news & Gossip, PEOPLE, posters, POSTS, previews, thriller, Uncategorized, updates, virals, WTF?! 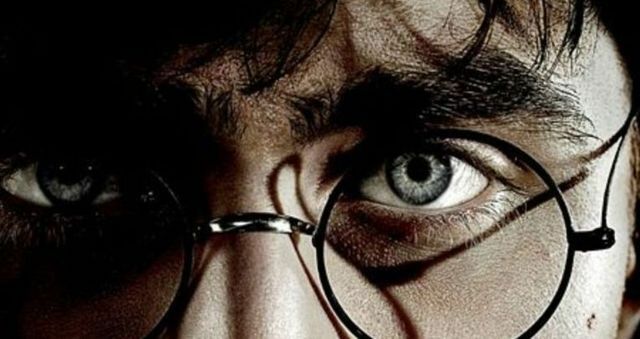 9 New Character Posters For HARRY POTTER& THE DEATHLY HALLOWS Part 1!! !